I bet you didn’t know that there were two paths when considering the Navy as a career. Listen to them right now from Lieutenant Jason Clements of the United States Navy.  Pete the Job Guy explores the lives of veterans and how they shifted from protecting the country to serving in their local communities.